Simple retractable dog leash, you can choose from 3 colors. Sizes: 3 Meters, 5 Meters 3 Meters for max. 20 View product. 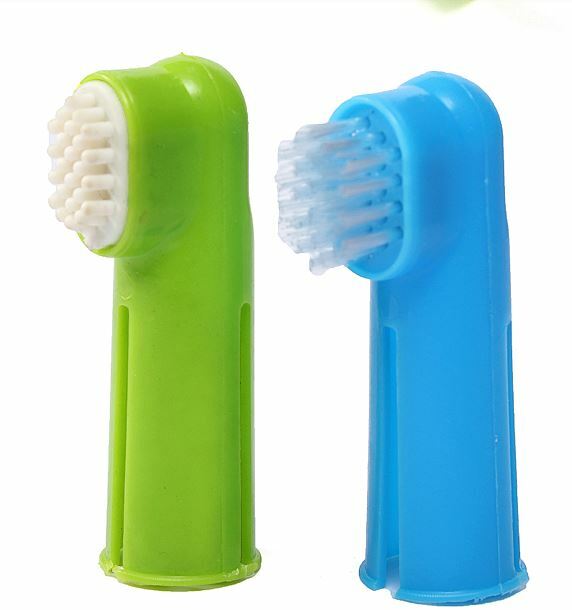 Dog finger toothbrush set includes a regular clean toothbrush and a rubber brush. Soft bristles are perfect for cleaning dog’s View product. 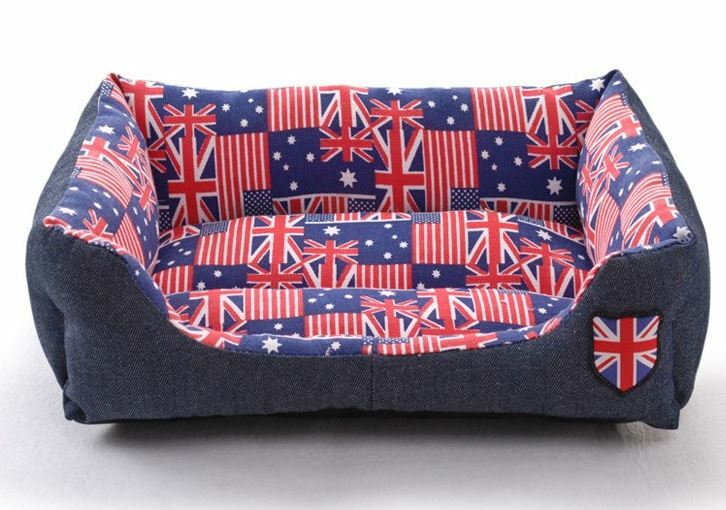 British style dog bed. 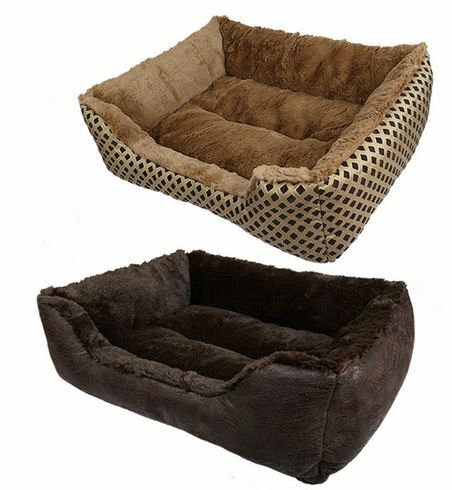 Size: 48X35 cm Package included 1 British style dog bed. Please hand wash or machine wash View product. 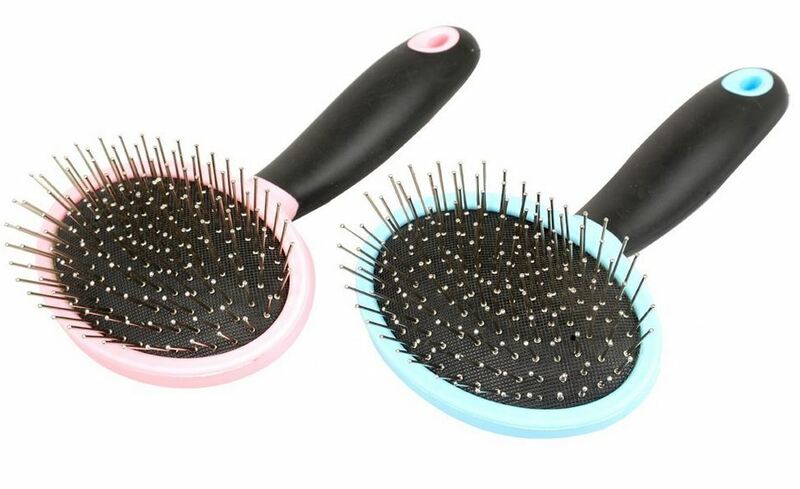 Simple dog brush, you can choose from 2 colors. (Pink, Blue) Package included 1 dog brush. 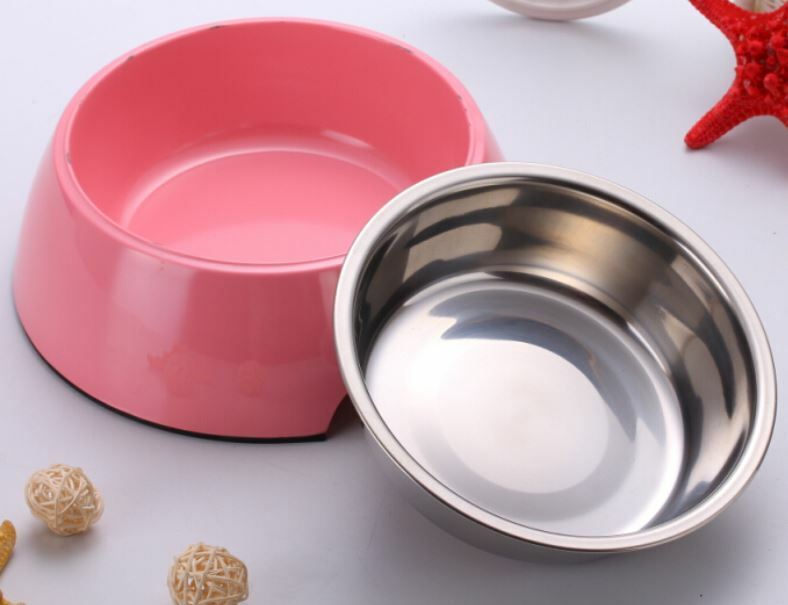 Pink 2 in1 dog bowl( Water+Food) Water bowl: Stainless Steel Food bowl: Melamine Sizes: S, M, L (Please check out View product. 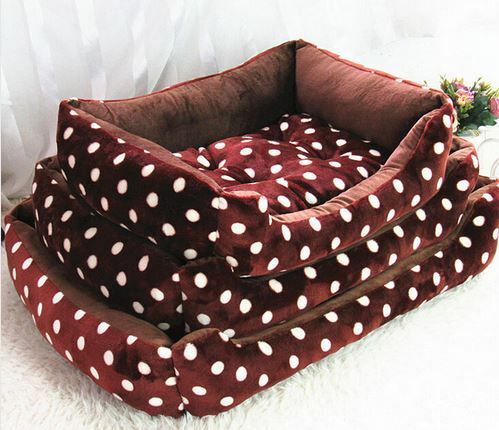 Cozy polka dot dog bed, you can choose from 2 colors. (Brown, Beige) Sizes: M, L, XL M: approx. View product. Cute dog t-shirt. Sizes: XS, S, M, L (Please check out the size chart) Package included 1 dog t-shirt. 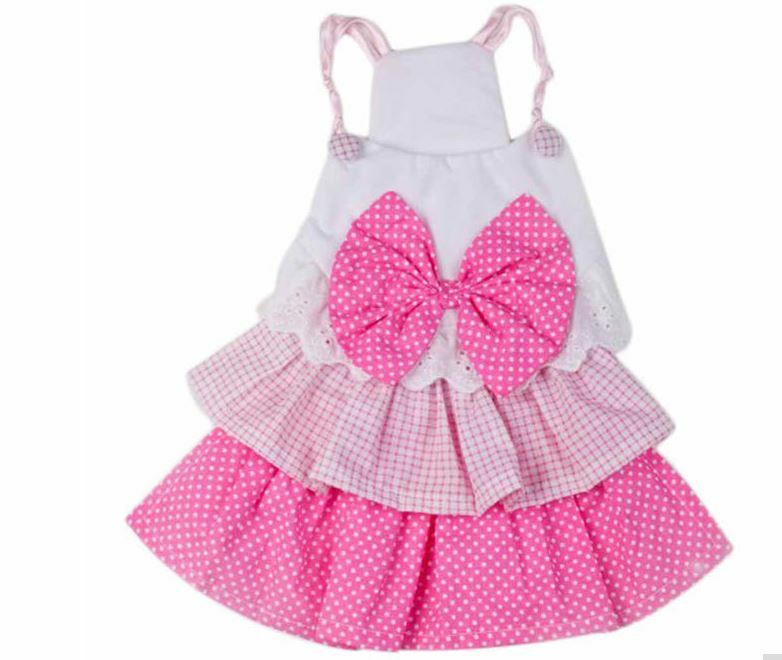 Cute summer dog dress, with polka dot bow. Sizes: XS, S, M,L,XL (Please check out the size chart) Package included View product. 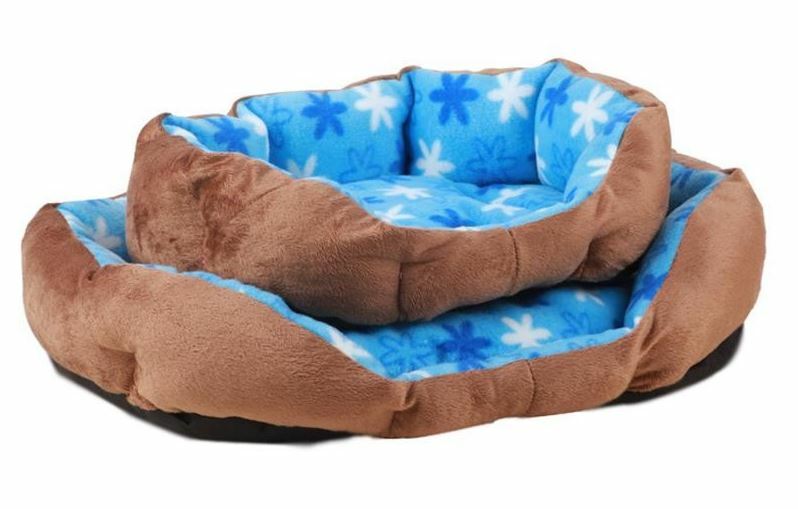 Super soft dog bed, you can choose from 2 colors. (Light Brown, Dark Brown) Sizes: S, M, L S: approx. View product. 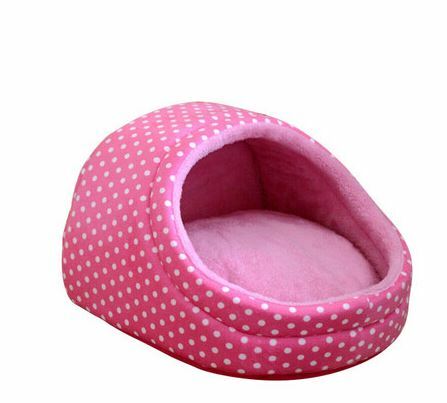 Cute polka dot dog bed, you can choose from 4 colors. (Pink, Yellow, Blue, Black) Sizes: S, M S: approx. View product. 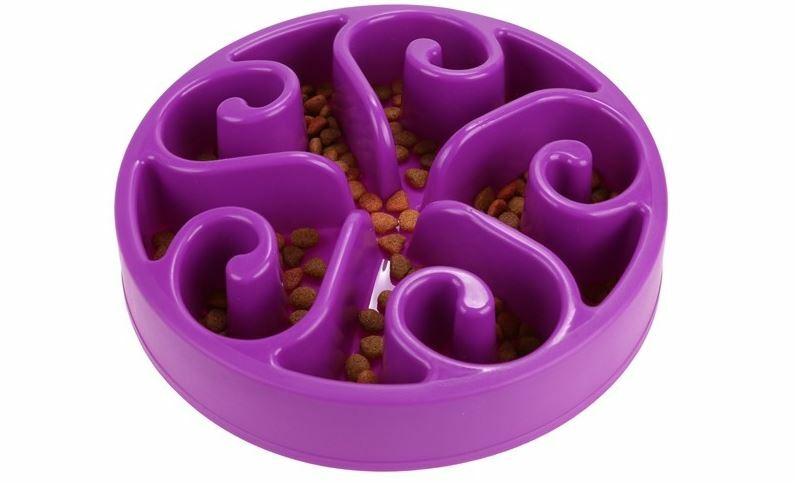 Dog slow feeder, you can choose from 4 colors. (Purple, Blue, Green, Red) Size: 20 x 4cm/7.8 x 1.6 inch View product. 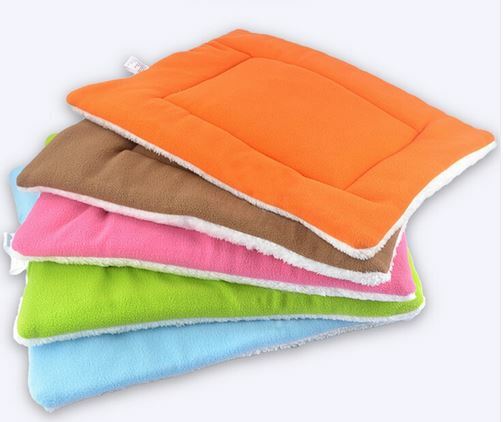 Soft and warm dog mat, you can choose from 5 wonderful colours. Available in S, M, L, XL sizes. (Please View product. 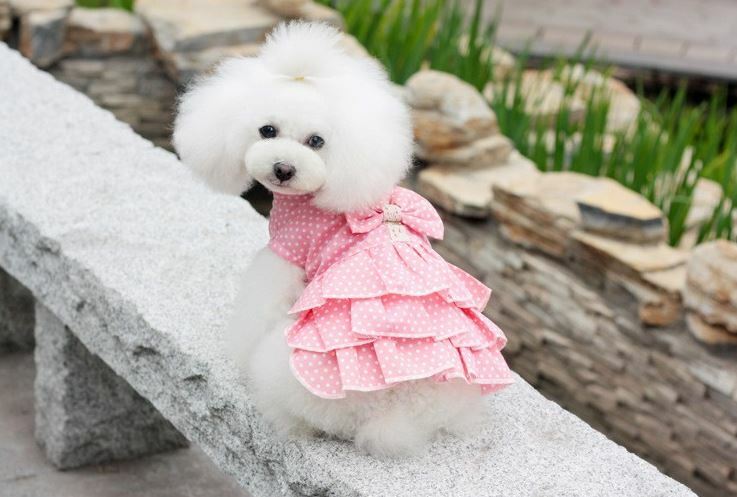 Elegant polka dot dress, you can choose from 3 beautiful colors. (Pink, Light Blue, Navy) Sizes: XS, S, M, L View product. Soft flower printed dog bed, you can choose from 2 colors. (Pink/Brown, Blue/Brown) Sizes: S, L S: approx. 35 X View product. 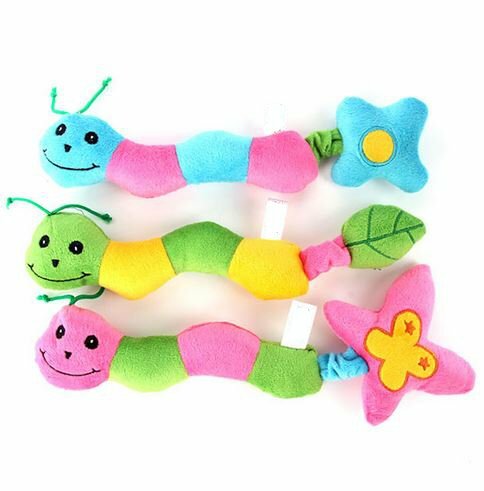 Lovely plush dog toy, you can choose from 3 colors (pink, green, blue). 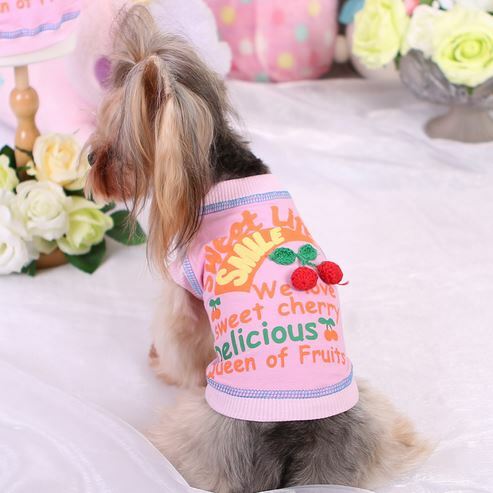 Size: Length: 30cm/11.8inch Package included 1 dog View product. 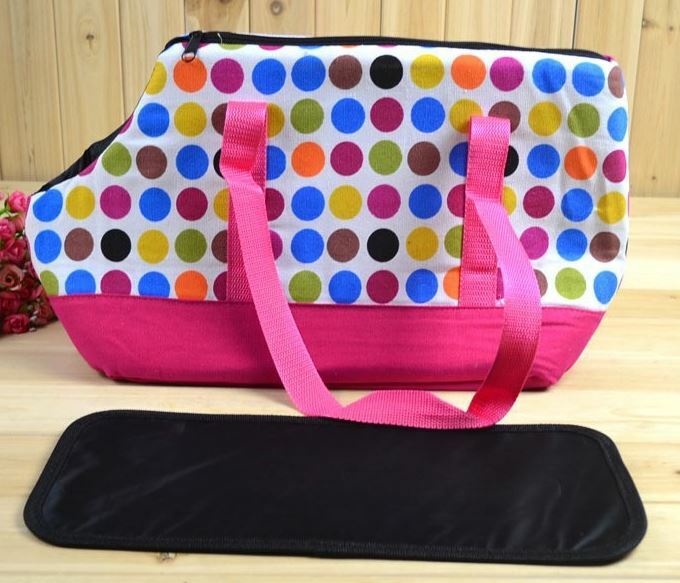 Colorful polka dot dog carrier. Size: approx. L40 x W18 x H29 CM Package included 1 dog carrier. Please hand View product. 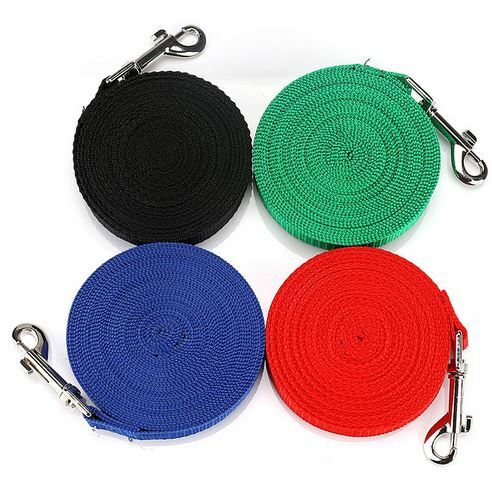 Nylon training dog leash, you can choose from 4 colors. (Red, Blue, Green, Black) Sizes: XS, S, M, L, XL View product. 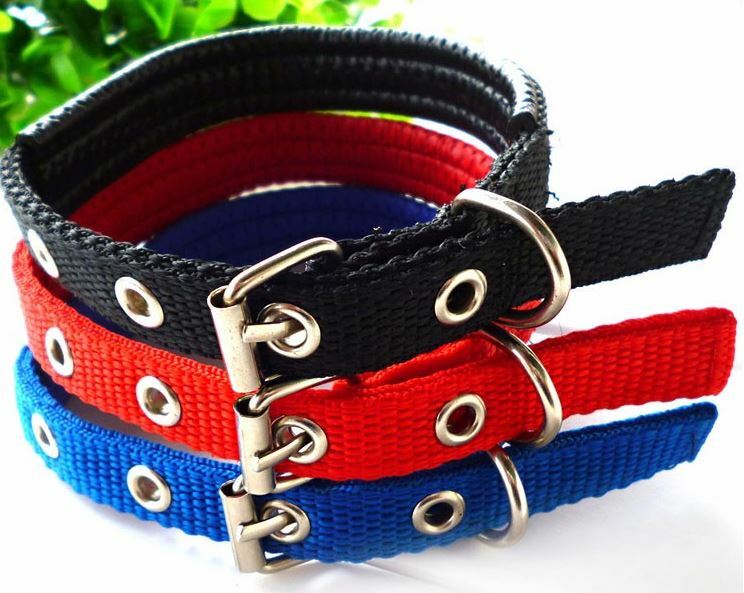 Simple nylon dog collar, you can choose from 4 colors. Sizes: XS, S, M, L, XL XS: 45 X 1,5 View product. 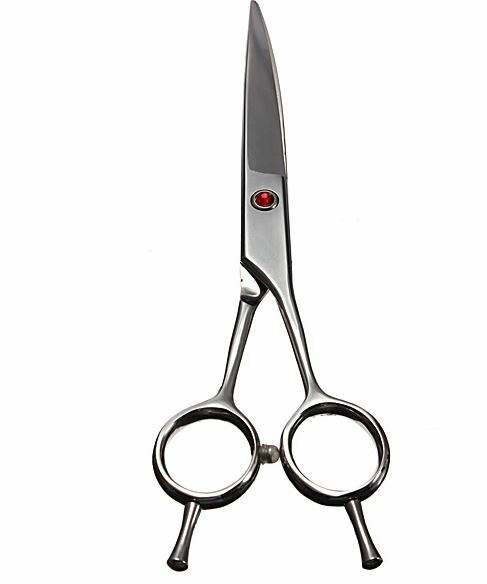 Stainless steel dog grooming scissors. Package included 1 scissors. 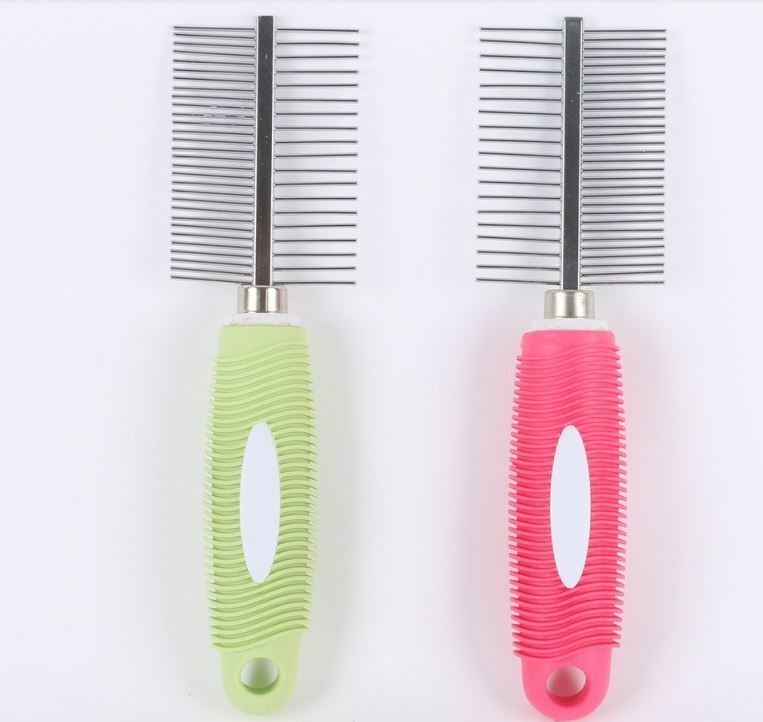 Double sided dog comb, you can choose from 2 colors. (Pink, Green) Size: 19,5 X 5 cm Package included 1 View product.